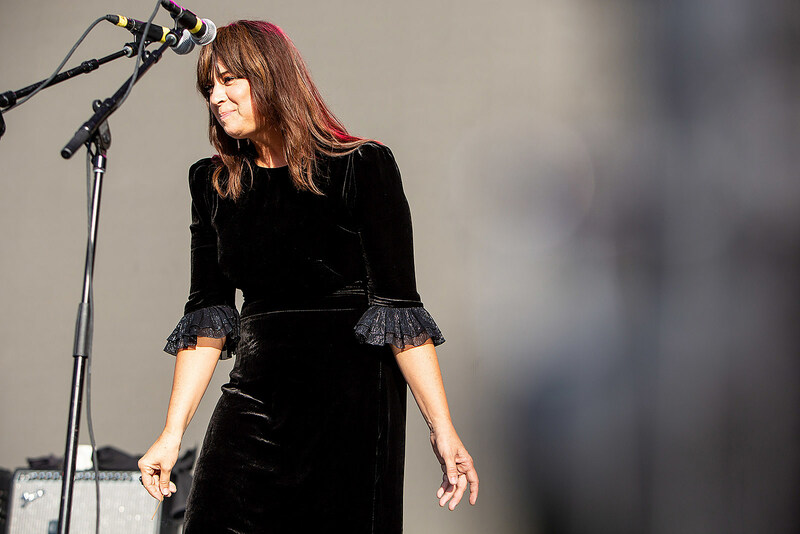 Cat Power has just announced 2019 tour plans, most of which are as an opener for Mumford & Sons. Those dates begin February 27 in Providence, RI and run through March 31 in Milwaukee. She’s also got a few headline shows amongst the dates with Mumford, including shows in Portland, ME, London, ON, Cincinnati, OH, Chattanooga, TN and Milwaukee. (Mumford & Sons played two nights at NYC’s Madison Square Garden in December with Maggie Rogers.) Before the North American shows, she has some headlining dates in Australia. All tour dates are listed, along with a stream of her album Wanderer (one of our favorites of 2018), below.